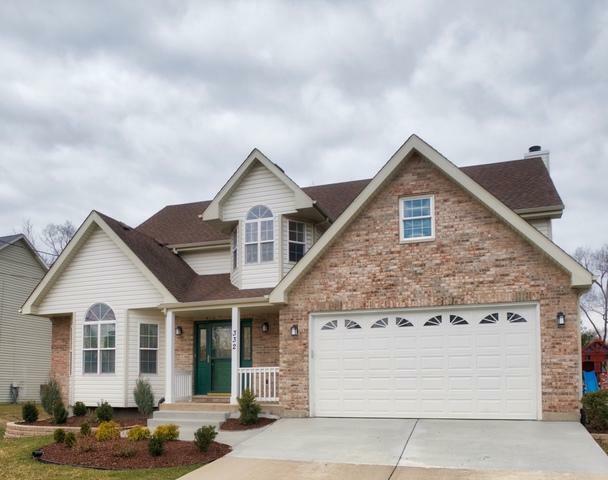 Beautifully updated 2 story home in an amazing location! Just 1/2 block from award winning Park View elementary school. This is a great home with generously sized bedrooms. 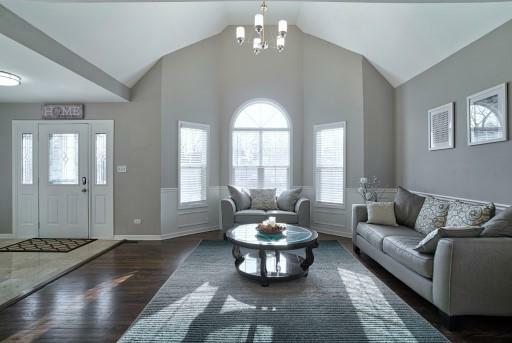 Huge family room to entertain guests for a large gathering. 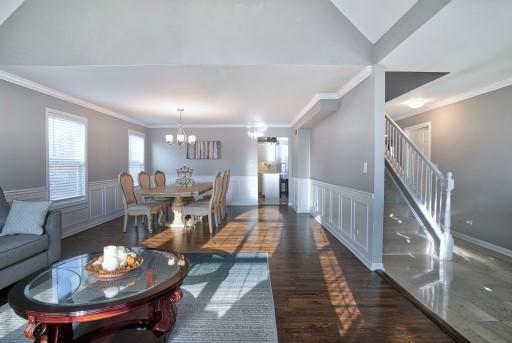 Beautiful hardwood/marble floors throughout the first floor. Nice private fenced backyard. Full basement with roughed in plumbing. 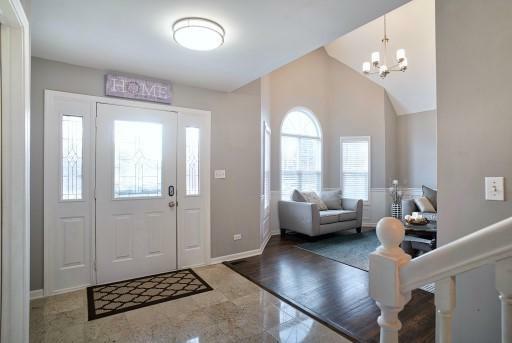 Mile away from Metra, freeway, library, downtown, etc. The long list of recent updates include: Quartz kitchen counter tops, marble back splash, stainless steel appliances, updated bathrooms, new carpet throughout 2nd floor, high efficiency furnace, water heater, triple safe sump pump, sewage pump, stunning mill work (wainscoting/crown), updated windows and so much more.